Robert Randolph’s unprecedented prowess on the pedal steel guitar has Rolling Stone calling him one of the “100 Greatest Guitarists of All Time.” Rising from his roots of playing in the Church of God where his art is deemed “sacred steel,” the virtuoso has now secularly captured the praise of literal legends such as Eric Clapton, Buddy Guy and Santana, playing with them on stage and in the studio. 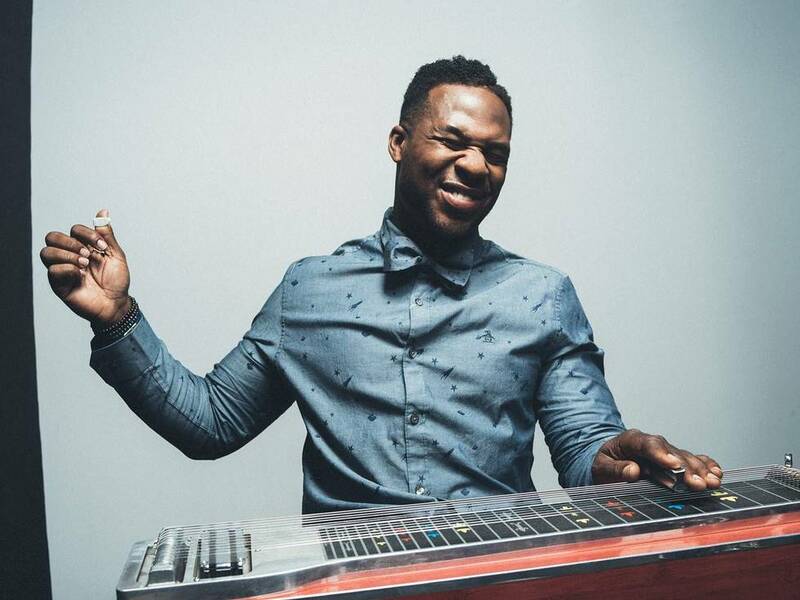 While the iconic bending chords and complex riffs of the “lap steel” have enlivened his church since the 1920’s, it is Robert Randolph and The Family Band who have charged the musical style and instrumentation to the forefront of modern musical culture. Time: Doors 7:30 p.m., Show at 8 p.m.